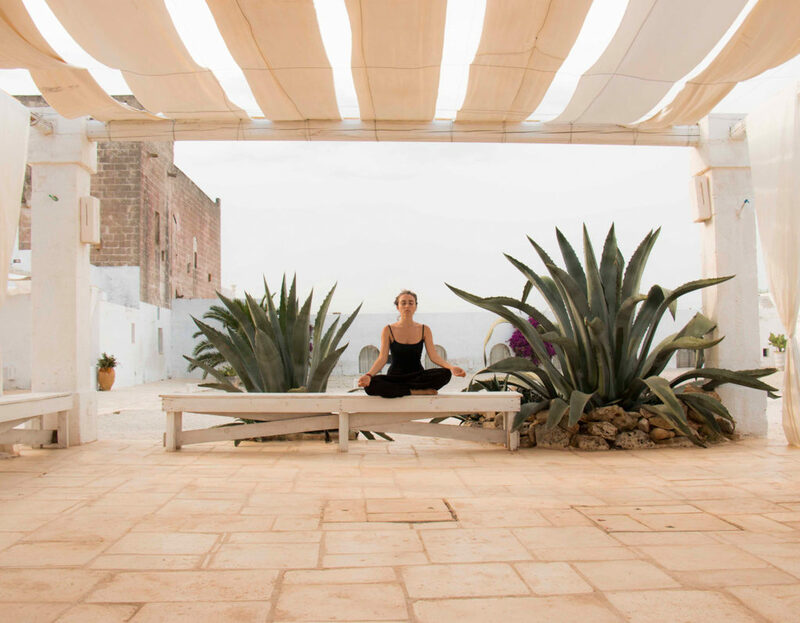 In the cooler months, the Masseria is the perfect environment to host your yoga retreat. We can create a “super healthy” menu especially for you, and your stay will be enhanced by relaxing in our newly built spa, with it’s steam room, sauna and massage facilities. Minimum booking is six rooms.